From the Tom Clancy of a new generation, a debut thriller following two CIA outcasts who must race to stop a secret Chinese weapon that threatens to provoke a world war. After her first assignment in Venezuela goes disastrously awry, rookie case officer Kyra Stryker is brought back to Langley to work in the Red Cell, the CIA’s out-of-the-box think tank. There she’s paired with Jonathan Burke, a straight-laced analyst who’s alienated his colleagues with his unorthodox methods and a knack for always being right, political consequences be damned. When a raid on Chinese spies in Taiwan ends in a shootout, CIA Director Kathy Cooke turns to the Red Cell to figure out why China is ready to invade the island nation without any fear of reprisal from the U.S. Navy. Stryker and Burke’s only lead is the top CIA asset in China, codenamed Pioneer. But when Pioneer reports that Chinese security has him under surveillance, Stryker is offered a chance for redemption by extracting him before he’s arrested and executed. The answers he holds could mean the difference between peace in the Pacific or an escalating global conflict. 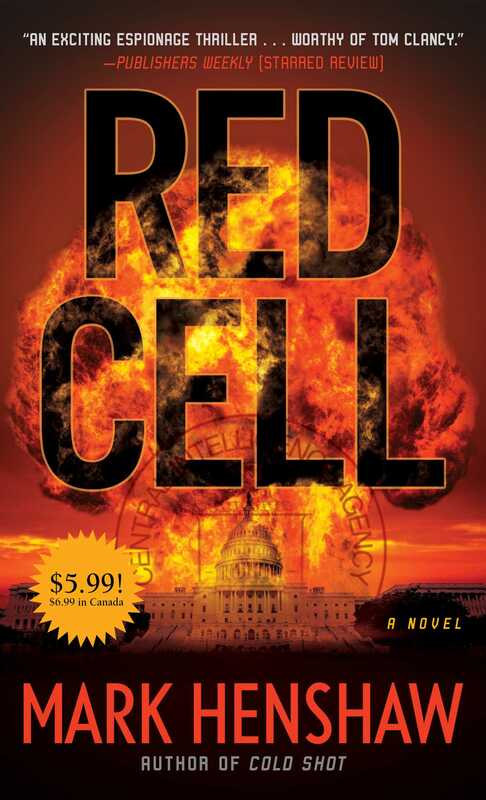 From CIA headquarters to the White House to a Navy carrier in the South China Sea, Red Cell takes readers on a whirlwind race against time as Stryker and Burke work to save Pioneer and discover the hidden threat to America’s power: China’s top secret weapon. 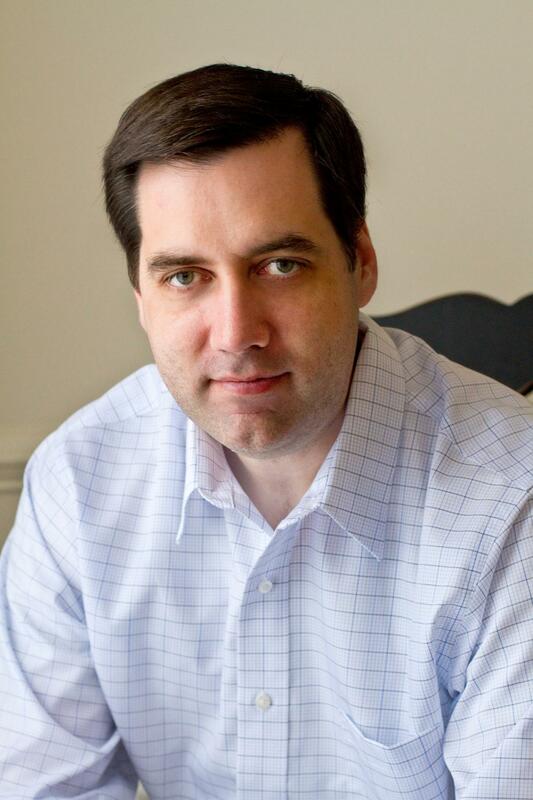 CIA analyst and Brigham Young University graduate Mark Henshaw infuses expert knowledge of the intelligence world into his novel to create a fascinating and pulse-pounding read.